Welcome to your beautiful home in Woodbridge Station. Open concept main living area â great for entertaining. Formal living room plus cozy den with gas fireplace. Sun-drenched kitchen complete with new dishwasher and stove - just steps from dining area. Large master suite upstairs with 2 additional bedrooms and full bath. Brand new furnace and air conditioner! New roof, exterior paint & fence. Huge front & back yard with professional landscaping and sprinkler system. Ideal lot in neighborhood - tons of privacy. 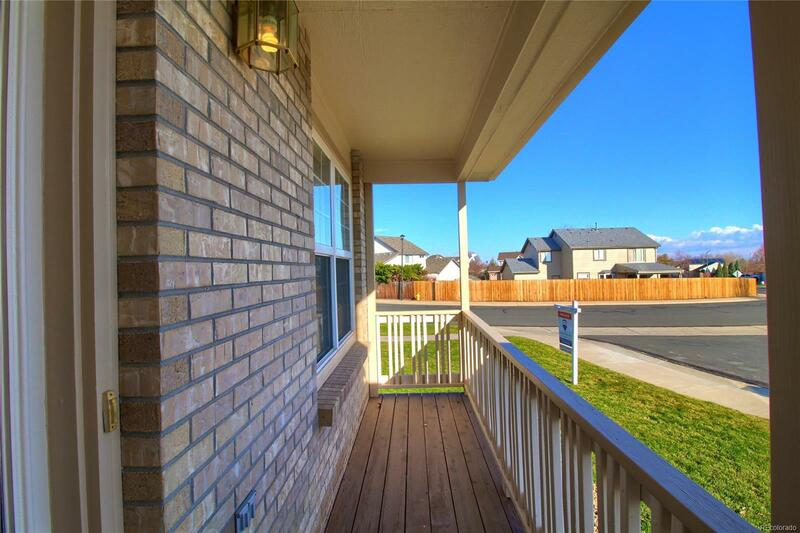 Close proximity to new outdoor mall, golf courses, schools, airport & parks. Schedule your showing of this property today!